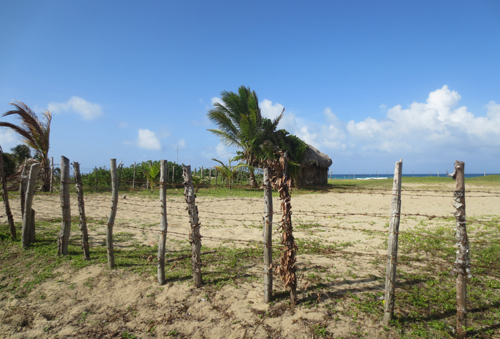 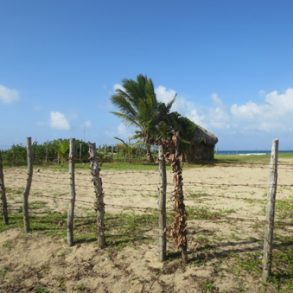 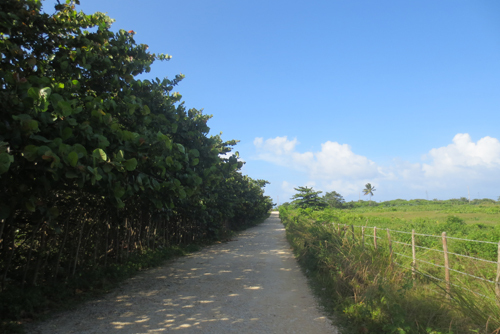 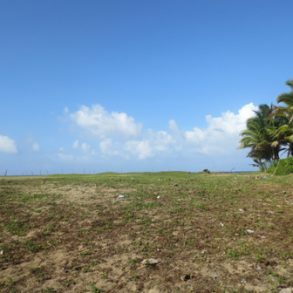 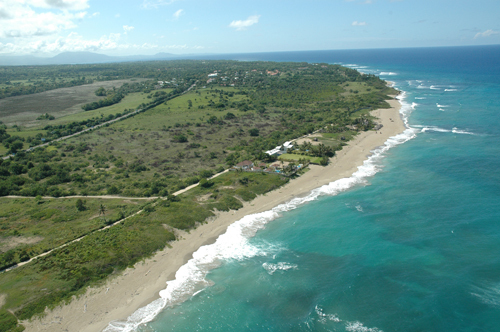 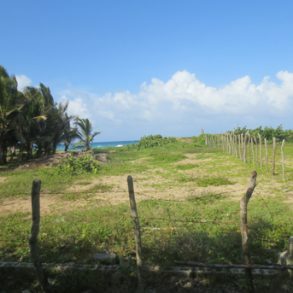 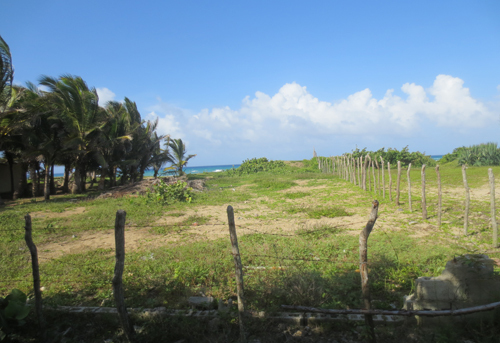 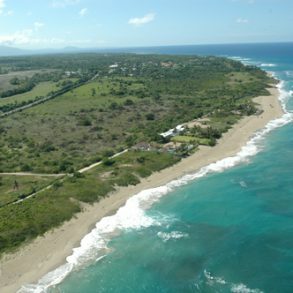 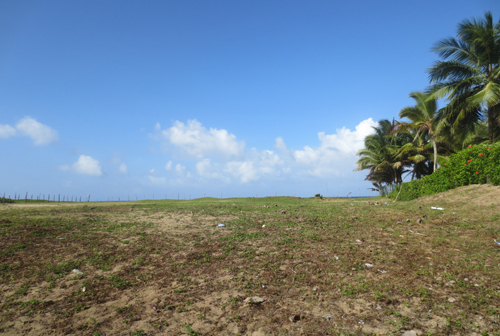 This well proportioned beachfront parcel is located in an area of outstanding natural beauty. 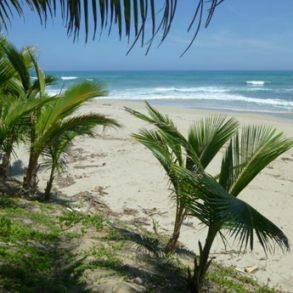 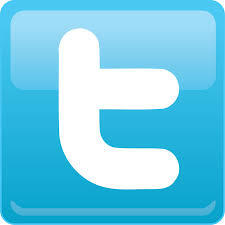 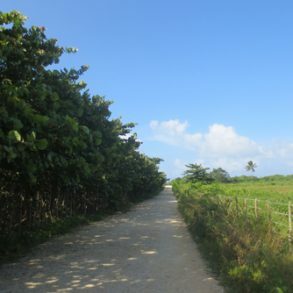 Attached to an animated recidencial community with Hotels, Apartments, Villas and Shops only 3 driving-minutes to Cabarete center. 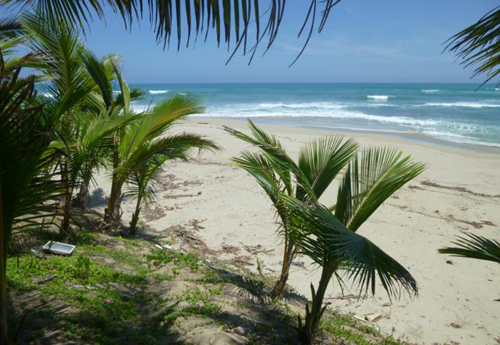 Pretty existence of Coconut-palms, endless sandy beach and pleasant brise of the sea let your Caribbean Dreams become true.